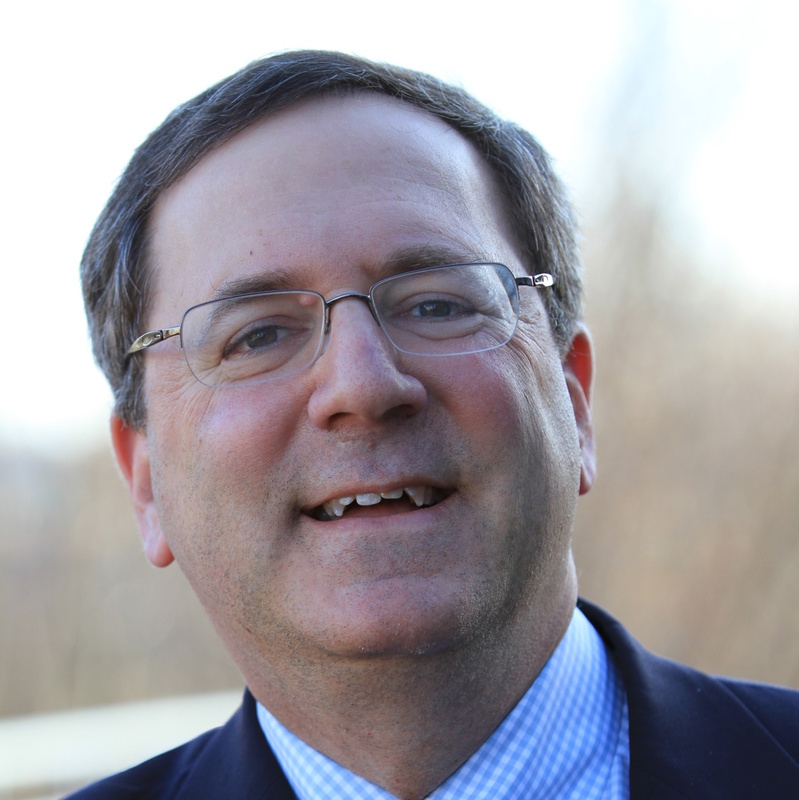 David E. Sanger is a national security correspondent and a senior writer. In a 36-year reporting career for The New York Times, he has been on three teams that have won Pulitzer Prizes, most recently in 2017 for international reporting. His newest book, “The Perfect Weapon: War, Sabotage and Fear in the Cyber Age,’’ examines the emergence of cyberconflict as the primary way large and small states are competing and undercutting each other, changing the nature of global power. He co-teaches, with Graham Allison, “Central Challenges in American National Security, Strategy and the Press,” at Harvard’s Kennedy School of Government. He is a member of the Aspen Strategy Group.